Since 1972, Apex Moving + Storage has been the Nashville mover of choice for thousands of individuals, families, and businesses alike. Our decades of industry experience are complemented by a strong customer-driven philosophy, a unique approach that has earned us BBB accreditation, ProMover designation from the American Moving and Storage Association, and a long record of happy clients. Whether you’re heading to Houston, New York, or somewhere else entirely, our Nashville movers are here and ready to take you there! Global Capabilities: Our Atlas-approved partners are located around the world, allowing us to complete nearly any moving or storage request on the planet. Advanced Equipment: We have air-ride-equipped vans, online shipment tracking tools, and advanced tractor-trailers to deliver a seamless, worry-free move anywhere. Custom Moving Options: We’re able to tailor our many service offerings to your exact preferences—from DIY packing to full-service, luxury move management. Proven Expertise: We’ve gone through careful vetting and training to join Atlas Van Lines, so you can rest easy regarding the quality of our Nashville moving company. Nashville Moving Services: After a free in-home cost estimate, you’ll be assigned a dedicated move coordinator to organize your relocation from start to finish. Nashville Storage Services: We have more than 80,000 square feet of storage available before, during, or after your move! Affordable terms and flexible durations mean easy storage for your family. Don’t try to tackle your next move out of Nashville completely on your own! 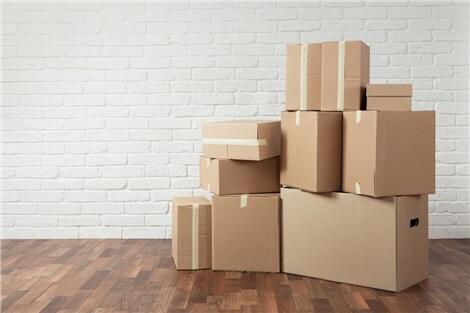 Work with Apex Moving + Storage to enjoy an easier moving experience without breaking the bank. Contact us to learn more, or use our online quote form to request your no-obligation, in-home moving estimate now!